In this episode, Audrow Nash interviews James Conrad, professor at the University of North Carolina at Charlotte, about the history of the autonomous walking robot, Stiquito. Stiquito is a small, inexpensive hexapod (i.e., six-legged) robot that has been used since 1992 by universities, high schools, and hobbyists. 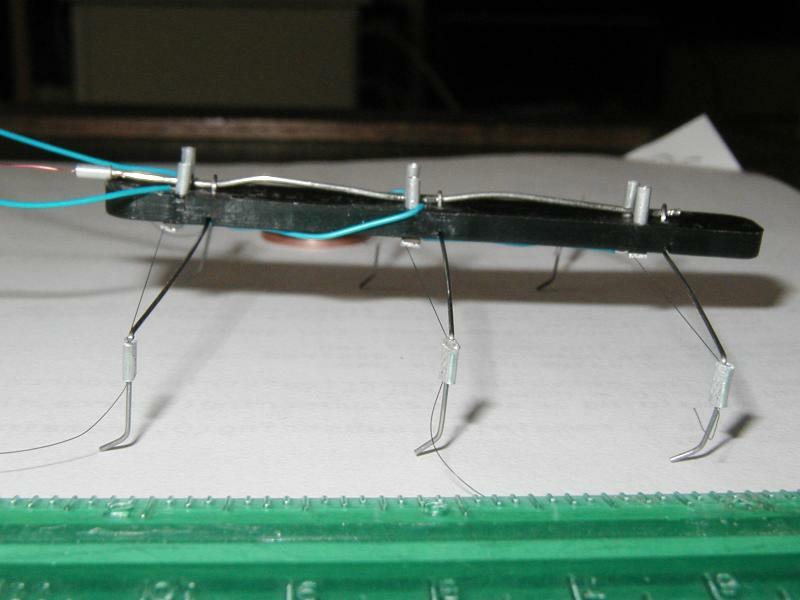 It is propelled by nitinol, an alloy actuator wire that expands and contracts, and roughly emulates the operation of a muscle. Nitinol contracts when heated and returns to its original size and shape when cooled. The robot can be outfitted with several sensors for more advanced behavior, such as obstacle avoidance, line following, and light tracking. Jonathan Mills of Indiana University, developed Stiquito as an inexpensive vehicle for research. The robot became popular after the publication of Stiquito: Advanced Experiments with a Simple and Inexpensive Robot in 1997, which included a kit to build a Stiquito robot. Since then, two additional books have been published, and Stiquito has been used to introduce students to the concepts of analog electronics, digital electronics, computer control, and robotics. It has also been used for advanced topics such as subsumption architectures, artificial intelligence, and advanced computer architecture. The video below shows an explanation and demo of Stiquito. You can find more videos about Stiquito here. 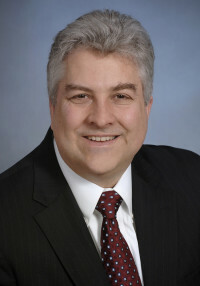 James M. Conrad is professor at the University of North Carolina at Charlotte. He has served as an assistant professor at the University of Arkansas and as an instructor at North Carolina State University. He has also worked at IBM, Ericsson/Sony Ericsson, and BPM Technology. He has been elected to serve on the IEEE Board of Directors as Region 3 director for 2016-2017. He is the author of numerous books, book chapters, journal articles, and conference papers in the areas of embedded systems, robotics, parallel processing, and engineering education.